Segunda Vez is an art research project centered around the figure of Oscar Masotta (Buenos Aires, 1930, Barcelona, 1979), author, happenista, and introducer of Lacanian Psychoanalysis in Argentina, Mexico and Spain. The project has produced four medium length films (2015-2017), a full length film (2018), two Cahiers (2017), and this book. 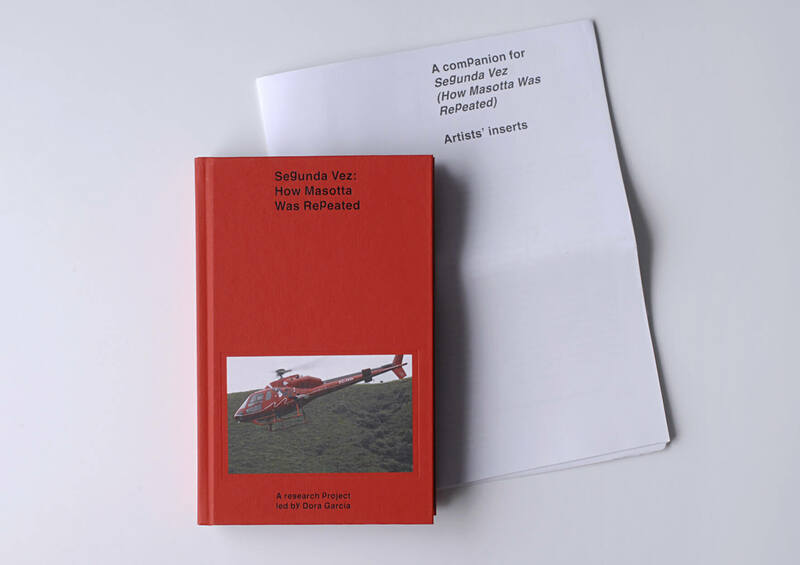 Segunda Vez: How Masotta Was Repeated offers a selection of texts by Masotta, including his early study of Argentinean writer Roberto Arlt, accompanied by texts from thinkers and scholars that expand upon and deepen Masotta´s reflections on the intersection between performance and psychoanalysis, art and politics.